Did Jeff vie for a role as President Kennedy? Click here to find out! 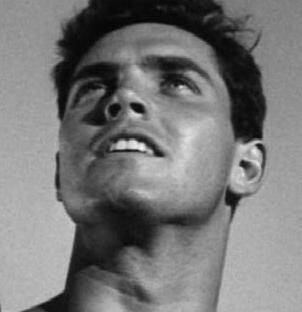 During his career, Jeffrey Hunter acted in almost 50 films. 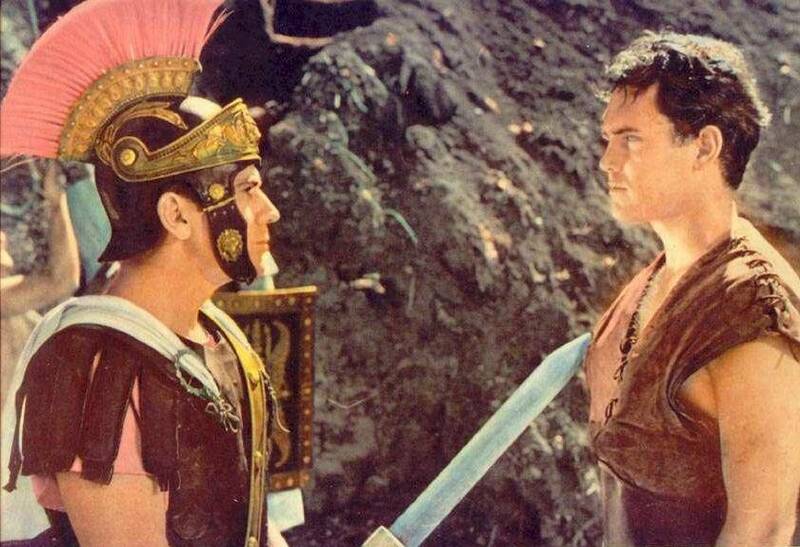 His first film was Julius Caesar (1950), in which he had an uncredited role as a member of the Roman Senate. 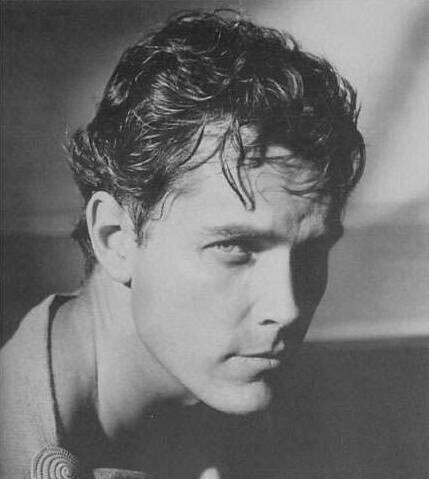 The first role for which he received top billing was in Sailor of the King (1953). His last film was ¡Viva America! (1969). The year shown for each film is the year that the film was first released anywhere in the world; most of the films were released in the United States first. Jeff also did some work as a producer; to learn more, click here. For more detailed information on each film, such as cast and crew information, try a visit to imdb.com. 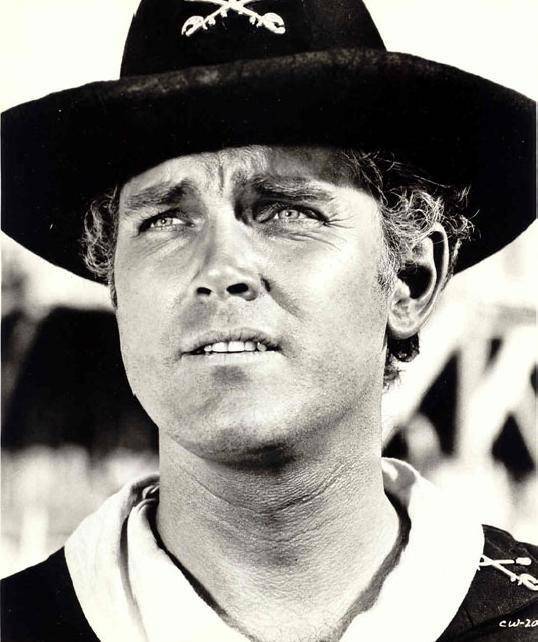 Jeff competed with several other actors, including the young Peter Fonda, for the role of Lt. John F. Kennedy in the film PT 109, released in 1963. Cliff Robertson won the role.